With the summer season at Drai’s Beachclub in Las Vegas winding down, Mixmag tapped former cover star MK to unveil his top ten tracks for a pool party blowout ahead of his upcoming set at the sky-high oasis. 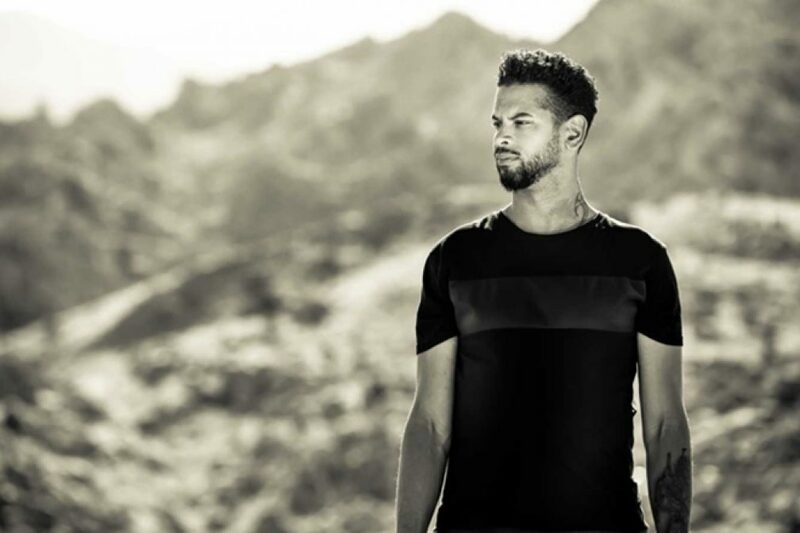 Marc Kinchen (aka MK) is one of house music's most celebrated artists and is someone who's successfully managed to rebrand, reignite and reimagine himself for a new generation of ravers. With firm Detroit roots and a discography that boasts over 500 titles, his skills behind the decks and classic '90s productions such as 'Always' and 'Burnin' have earned MK the respect of big name selectors and underground aficionados alike. The artist has also successfully tapped into the mainstream by putting his modern dancefloor-focused spin on tracks by Lana Del Rey, Nile Rodgers, Rudimental and more. 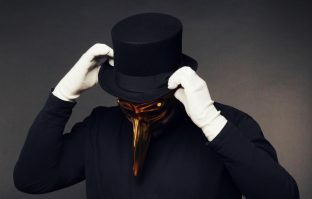 A notable headliner at all festivals he graces with his presence, his great success shows no signs of slowing down as he continues to pack out stages around the globe. Having hosted the likes of Troyboi, Dada Life, A-Trak, Destructo, Claude VonStroke, Green Velvet, Zeds Dead, Audien, Will Clarke and more this summer, Drai's Beachclub has proven to be a consistent wellspring of top-notch electronic music in Las Vegas. Listen to MK's top tracks for a summer pool party below and catch him at Drai’s Beachclub on Friday, September 14. Find tickets here. "I picked 'Back & Forth' to open this playlist because it’s my new single and the dub might make you smile!" "I love the original and I had so much fun doing this remix." "My buddies Idris and Will! This Will Clarke remix of Idris Elba’s new track 'Badman' is so dope that I had to add it in." "This record is so fun to play, it makes people really happy. Also, who doesn't love pizza?" "Love this track! I asked them if I could remix it and I've played it throughout the summer." "It's new and old at the same time - it's pure house and I love it when the vocal kicks in." "This is a big track and has a little bit of everything you need - the galloping modulating bass, crazy snares and a build and break that does not quit." "Just had to add this one, it's been a staple for me all summer." "As soon as I got this track, I had to start wearing it out. Camelphat and Ali Love… yes." "Still loving the crowd reaction when I play this out."